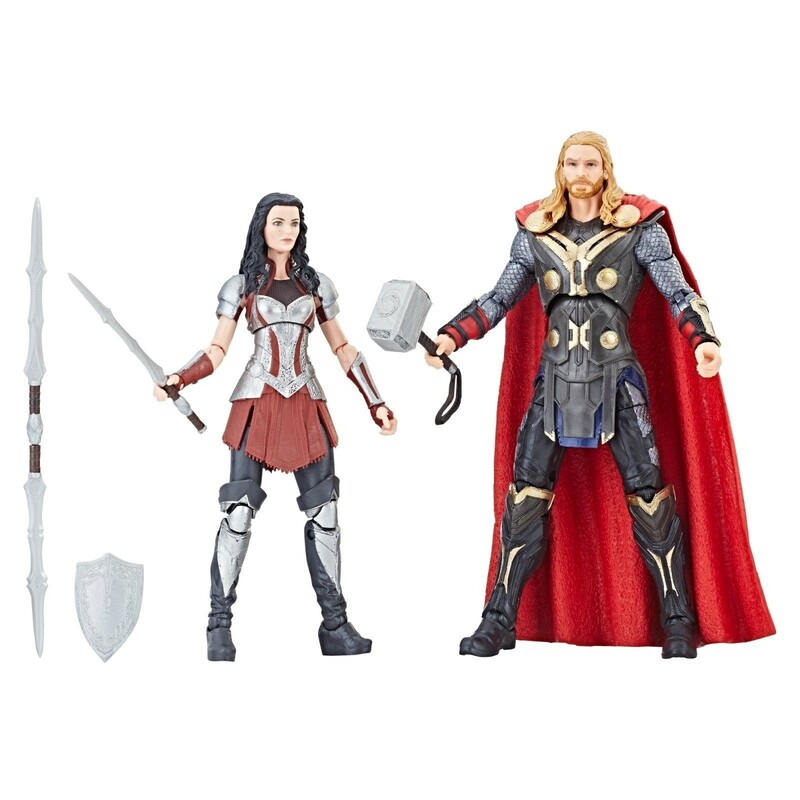 Megalopolis.toys is a new online adult collector specialty retailer featuring all kinds of collectibles including items that aren’t usually available everywhere like the Lipton Iced Tea commercial’s Rocky & Mickey Puppet Maquette set, Thor Ragnarok Mezco One:12 Collective line and the S.H. Figuarts Han Solo Import. Aside from other collectibles, Megalopolis also has its own mascot, the Toy Overlord (see logo above). He’s the author of the site’s newsletter and manages the Mega Rewards Loyalty Program. And he’s also available as collectible items. There was also the Megalopolis T-shirt featuring the Toy Overlord. The home page of the site will give you an idea of what items are popular. 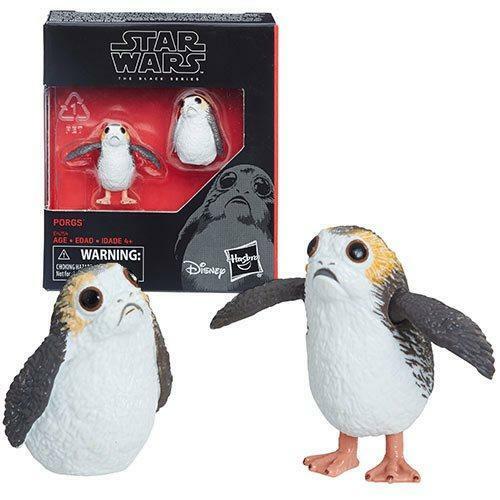 There are categories for toy companies and franchises including collectibles from DC, Dragon Ball, McFarlane Toys, Marvel Legends, NECA, Mezco Toys, Star Wars, Transformers, WWE and more. 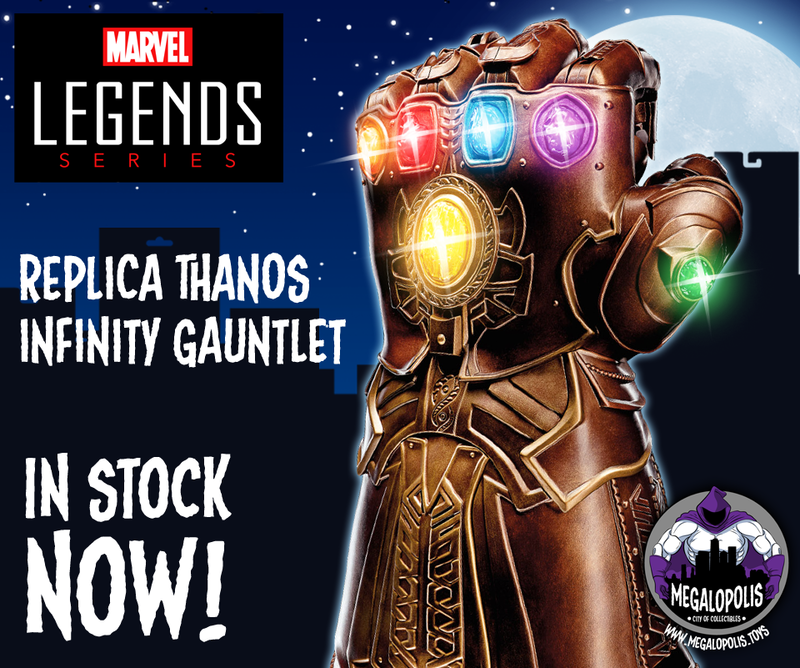 As for the Mega Rewards Loyalty Program, customers will be able to earn free toys and swag by racking up points for store credit, get exclusive discounts and promotions, and receive quarterly swag packages filled with Megalopolis goodies. To earn points, you can make purchases at the store, share Megalopolis products via social media, or refer a customer to the site. There are three different tiers (Bronze, Silver, and Gold). You will enter the Bronze Tier if you make your first purchase, the Silver Tier is reserved for those with 10,000 reward points, and the Gold Tier is for those with 22,500 reward points. The post Megalopolis: A new online adult collector specialty retailer appeared first on Nerd Reactor.